Peeta/Katniss - "That's Not Peeta"
How do tu feel about the fact that their children's names aren't revealed? Were tu happy at the end of the series because of the Katniss+Peeta ending? When did tu start shipping them? who do tu think katniss likes more? In which book have they got their best kiss scenes? What do tu think Katniss and Peeta's children's names could be? 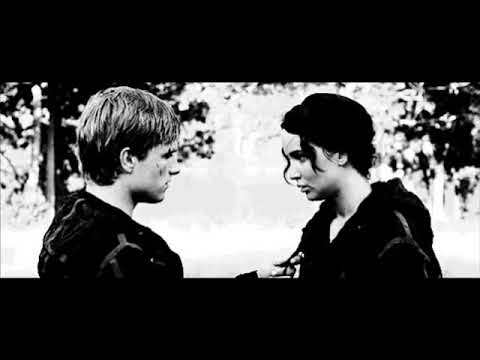 When did Katniss start to fall in amor with Peeta ? fan fiction set in Mockingjay, AU where Katniss learns that she was truly pregnant after the Quarter Quell. Everlark, also Gadge and Heffie. Multi-POV. M rated. a video se añadió: Peeta/Katniss - "That's Not Peeta"